Low level radiators are becoming an increasingly popular choice in homes as they aren’t reliant on a wall fixing. This style of radiator is best suited to rooms with limited space such as placement under large windows, hallways or conservatories. Ranging from both the traditional to the contemporary, these radiators can be customised through finishes to become the perfect addition to your room. 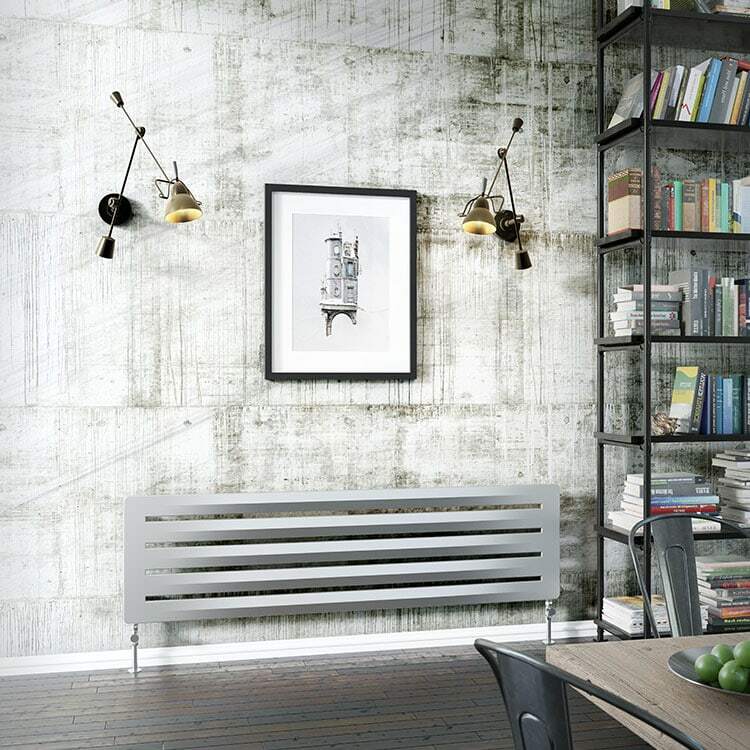 Despite being compact these radiators can provide you with a large heat output, and by being available in many designs and finishes, their impact on a room can be as large as you need. Browse our range of low level designer radiators today. If you have any queries, please contact us via our online enquiry form or give us a call on 01772 803725.